In addition to the spectacular Dragstrip, Mission Raceway Park is also the site of numerous International Conference of Sports Car Clubs road racing events staged by the Sports Car Club of BC. And for the two wheeled racing enthusiast , the Lower Mainland Moto Cross Club plays host to the Canadian Moto Cross Nationals each June featuring some of the best riders from all over North America. 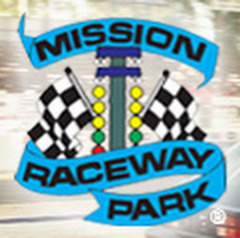 Nothing has been shared for Mission Raceway Park yet.